2 Blue & White, 2 Green & White, 2 Purple & White. Beautiful colors that will brighten up any day! ✓ 100% MONEY BACK GUARANTEE - We're a small USA business and your satisfaction is very important to us. If at anytime you are not happy with your product, please contact us and we will issue you a 100% refund. No need to worry... CLICK the "Add to Cart" NOW! 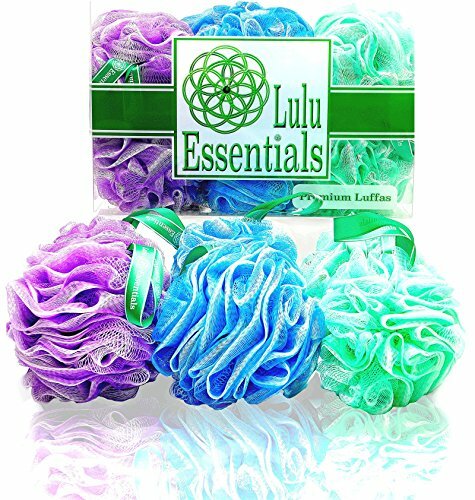 If you have any questions about this product by Lulu Essentials, contact us by completing and submitting the form below. If you are looking for a specif part number, please include it with your message.